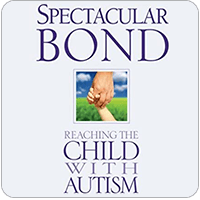 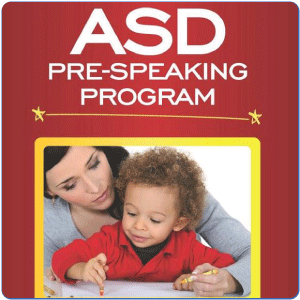 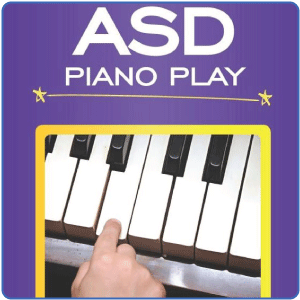 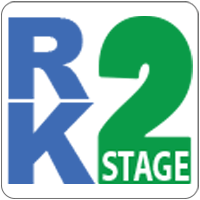 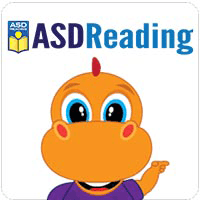 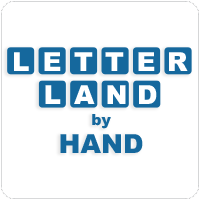 Click here for an explanation on how to use ASD Reading with our other programs. 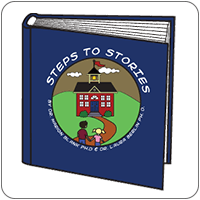 Stories from ASD Reading program for your child to keep. 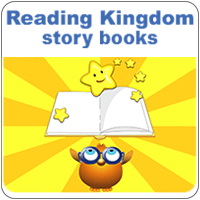 30 fun-filled books for early readers (K-3) in 6 groups of 5. 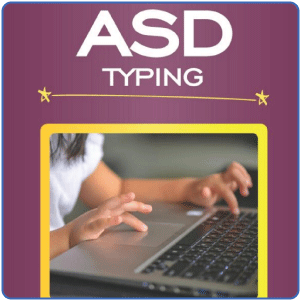 Workbooks that include the exercises from ASD Reading program for your students to work on away from the computer. 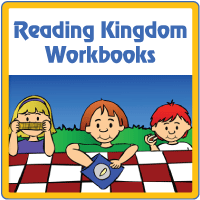 30 workbooks for early readers (K-3) in 6 groups of 5. 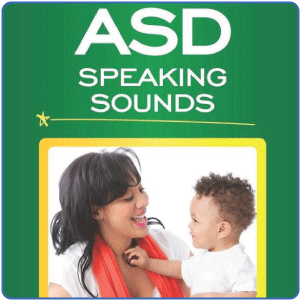 A unique workbook program to build story comprehension in children on the autism spectrum. 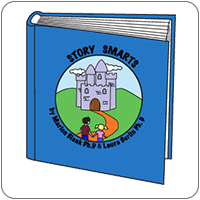 30 specially designed, appealing, full color printed stories that develop reading comprehension -- even if your child does not yet know how to read. 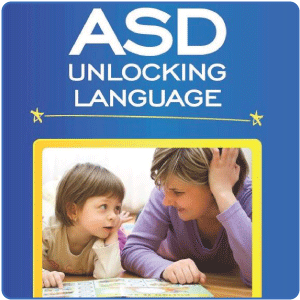 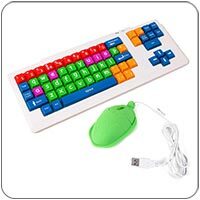 They're an ideal complement to ASD Reading online reading program. 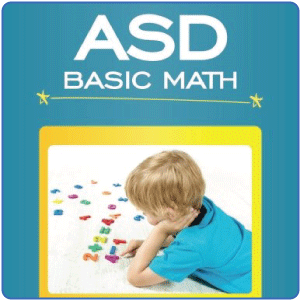 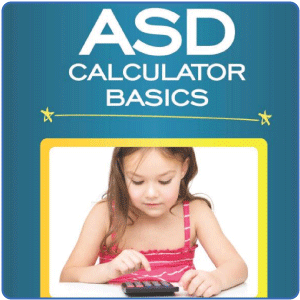 ASD Basic Math is a workbook program that teaches the foundations of math to children with autism spectrum disorders.